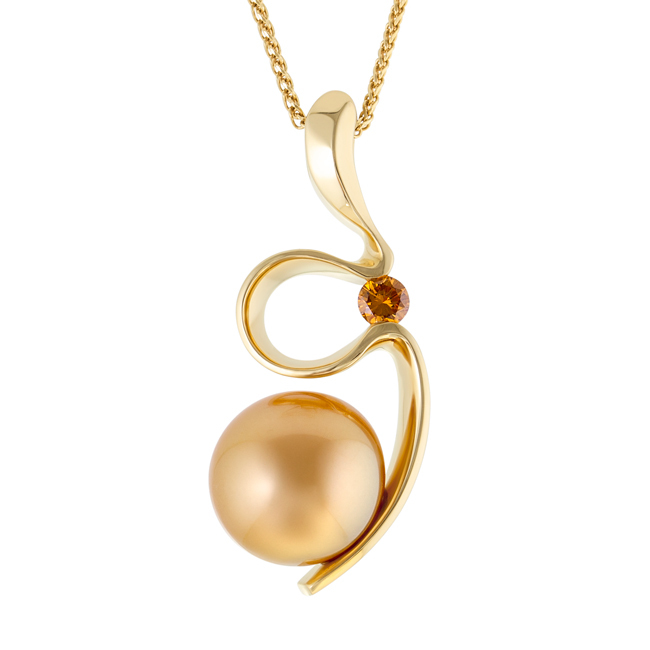 Australian South Sea pearls are one of the most desired in the world and it’s easy to see why with their large size, dazzling lustre and beautiful range of colours including gold and black. 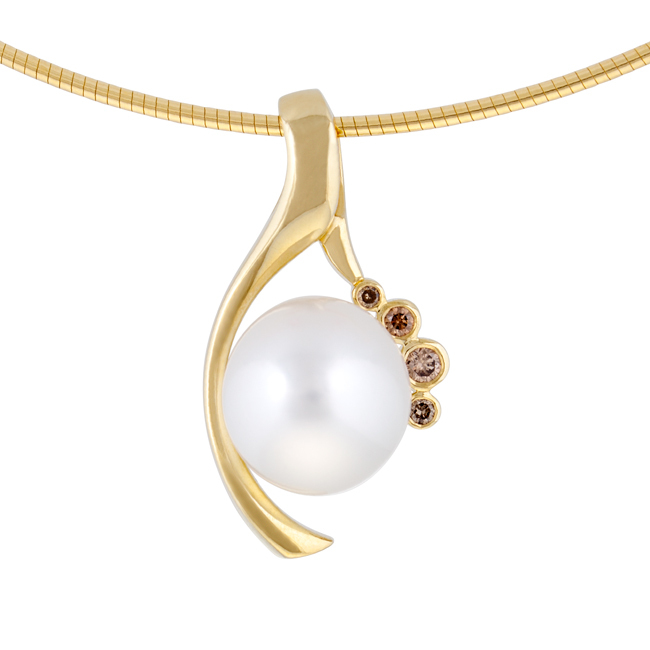 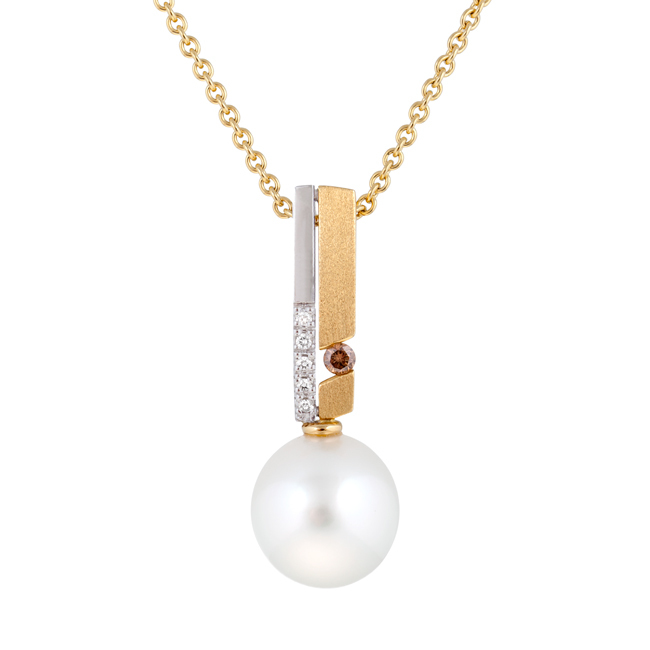 At Jewels of the Kimberley we carefully select each pearl, then hand-craft exquisite necklaces and pendants for our collections. 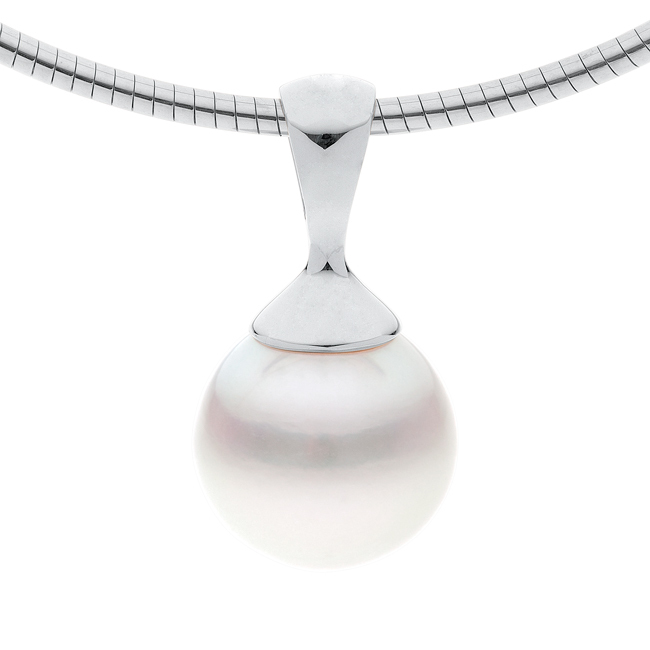 Whether you are after a classic pearl strand or a more modern design with accompanying diamonds, you will find your treasured piece here. 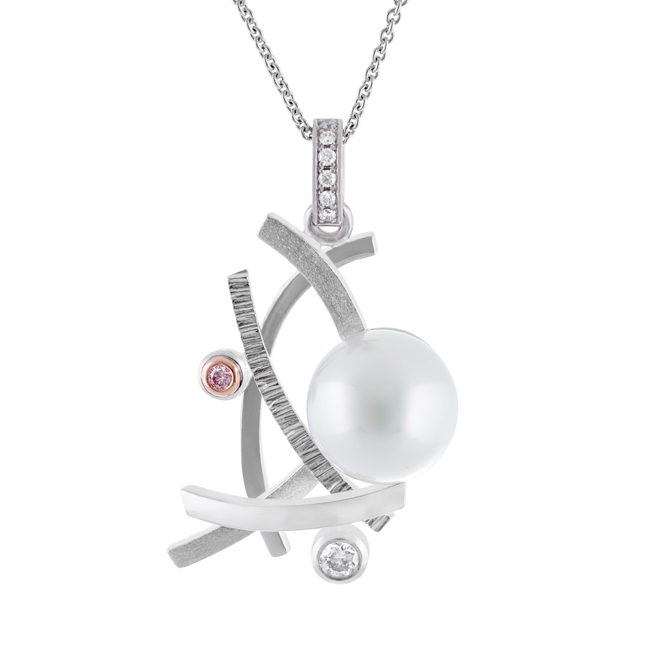 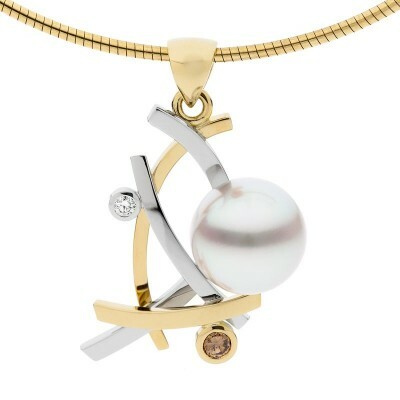 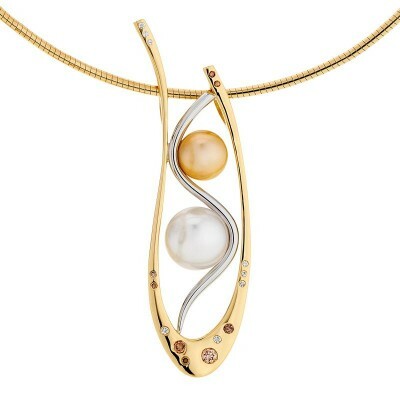 Our experienced team can also work with you to design a custom one-off pearl necklace – just contact us for more information. 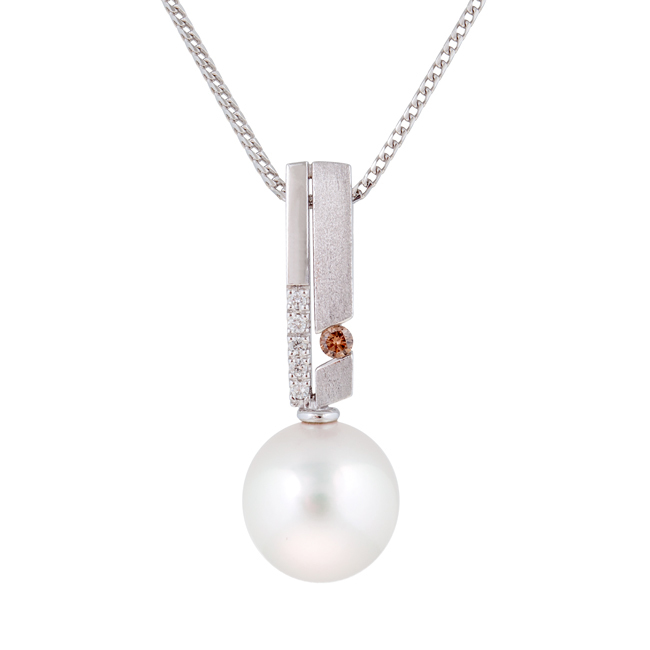 All of our stunning pearl jewellery comes with free express shipping within Australia, lifetime warranty and certificate of value as well as the option to buy now and pay later interest-free so that finances need never get in the way of the perfect present. 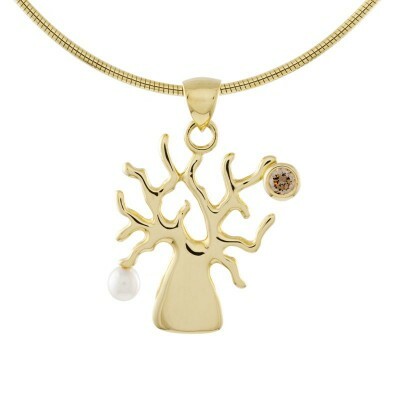 Shop online today.